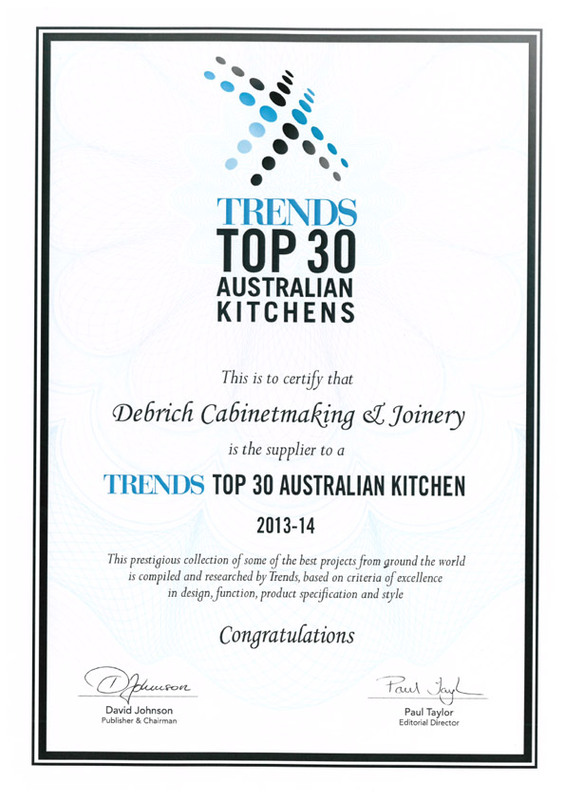 DEBRICH recently entered the Best Kitchen over $80,000 and the Best In-Built Furniture at the FIAA Industry Awards held 22nd September 2017 in Sydney. 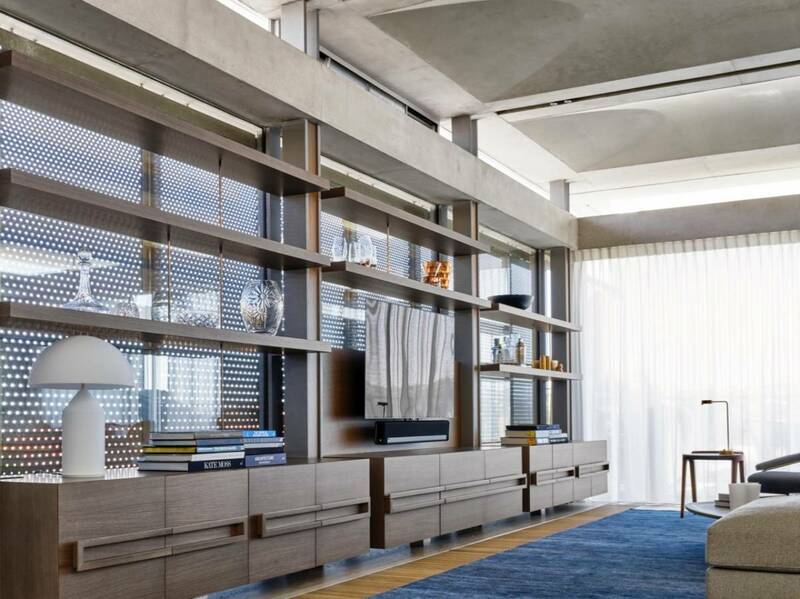 “Beautiful display of craftsmanship as shown through the bespoke cabinetry handles. The curved handles pick up on the architecture of the house. A beautiful combination of textures with concrete featuring prominently along with grey tones and timber that provide a warm, inviting feel to this kitchen” – FIAA judges. “A clever use of reflection behind the display unit which creates depth to the room and bespoke handles to match joinery elements. Beautiful execution of the design brief that reflects the surrounds back into the furniture” – FIAA judges. 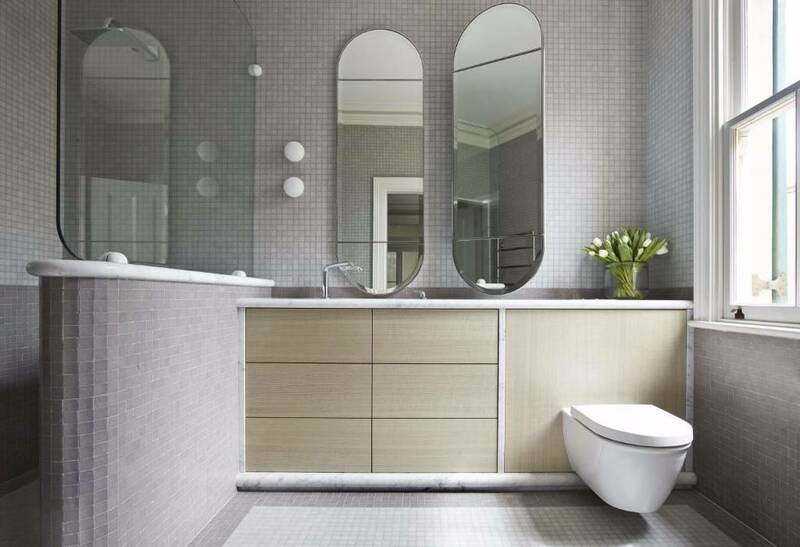 For this ensuite and similar main bathroom in a period home, the owner wanted an elegant, dignified aesthetic in keeping with the look of the residence, of which the joinery was manufactured and installed by DEBRICH Custom Joinery. 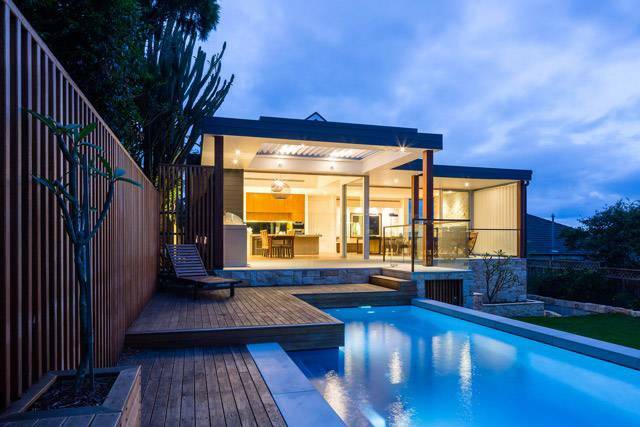 HomeConstruct were very proud to announce that the recently completed Residence in Cremorne was joint winner in the category of Alterations and Additions $1.5 to $1.8m, of which the joinery was manufactured and installed by DEBRICH Custom Joinery.